Cleaning can be one intense job, that’s of course if it is done properly. There is cleaning and there is deep cleaning. Deep cleaning is a much more intense process, it is more thorough and provides even better results. You may think you deep clean your house regularly but you haven’t seen deep cleaning results until you bring the Spotless experts in! We are the professionals when it comes to deep cleaning in Liverpool, we don’t miss a trick. 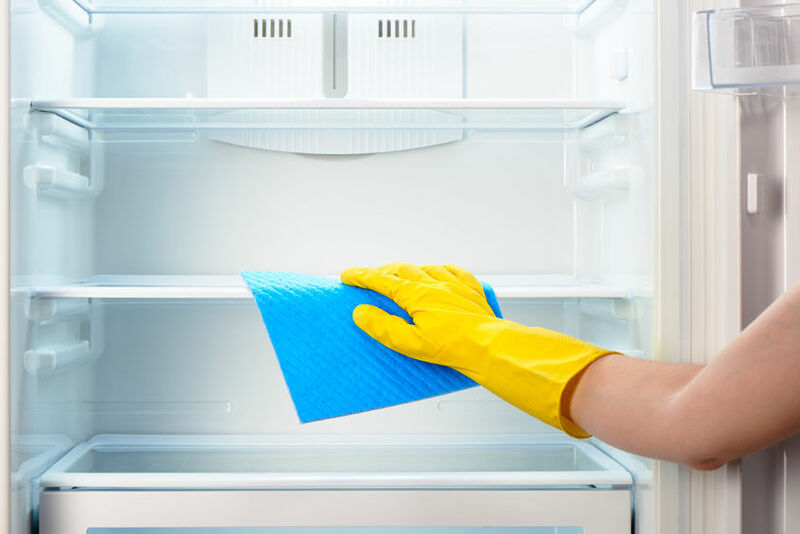 You maybe thinking what’s the difference between deep cleaning and regular cleaning, let’s put it this way, when you clean your house on your day off do you pull out all kitchen appliances like fridges and washing machines to clean behind these? We didn’t think so, this is deep cleaning. Our expert team have been deep cleaning in Liverpool for a number of years now, we know the best ways to approach your property in order to get the best results in the best time; don’t worry we won’t rush and miss anything out. Do you actually know how much filth and dust gathers up behind all of your kitchen appliances, chairs and sofas? It’s a pretty unpleasant amount! If you don’t give these areas a deep clean then this could lead to an infestation and little creatures and beasts invading your home! We are the #1 choice for deep cleaning in Liverpool, one reason behind this is because we get the results you are looking for. Our specialist team have seen it all and tackled it all before, no job is too big or small and definitely not too dirty; we’re professionals after all, what’s a buildup of dirt to us!? Our service for deep cleaning in Liverpool covers all kinds of areas, areas you wouldn’t think to clean. Take a look at our Facebook page to see how we turned grim to shine! If you like what you see, we’re ready and waiting to provide you with an expert deep cleaning in Liverpool.